Fahrenheit collaborated with Chatsworth Products on the development of the Motive Cable Management System, an innovative vertical cable management system, developed to mitigate poor cabling practices and improve organization. The system’s door is double-hinged and can open left or right with a simple push-to-close feature. 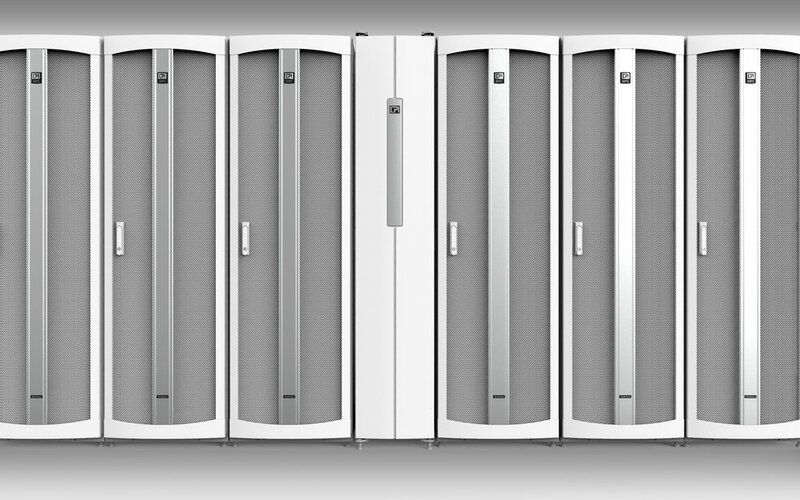 The door design is scalable and compliments the existing CPI rack door design.